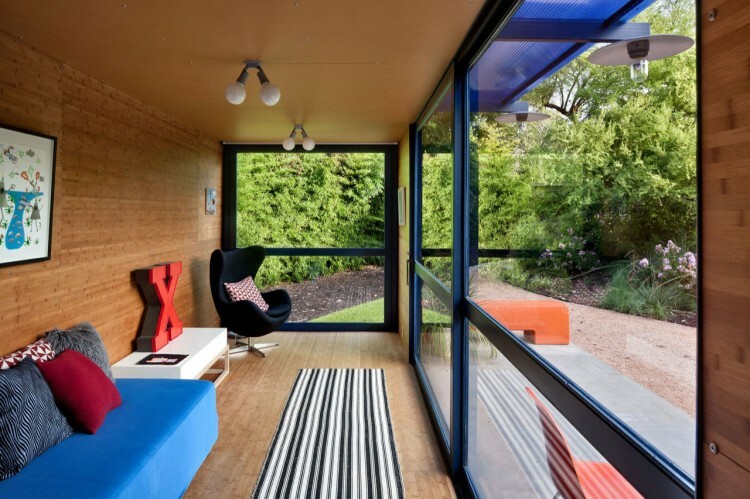 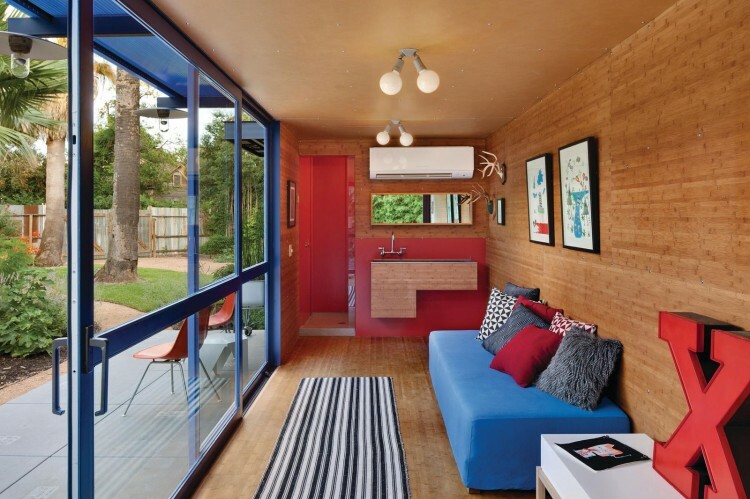 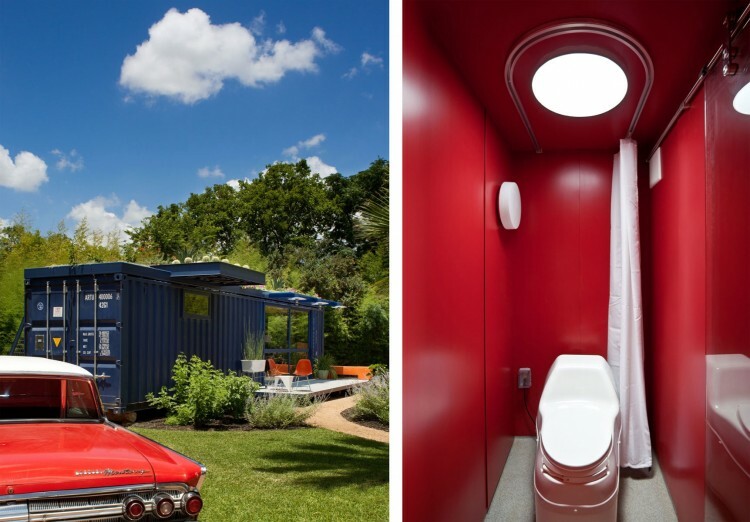 Texas architect Jim Poteet had never worked with a container himself until Stacey Hill approached him about transforming one into a playhouse and a guest house. 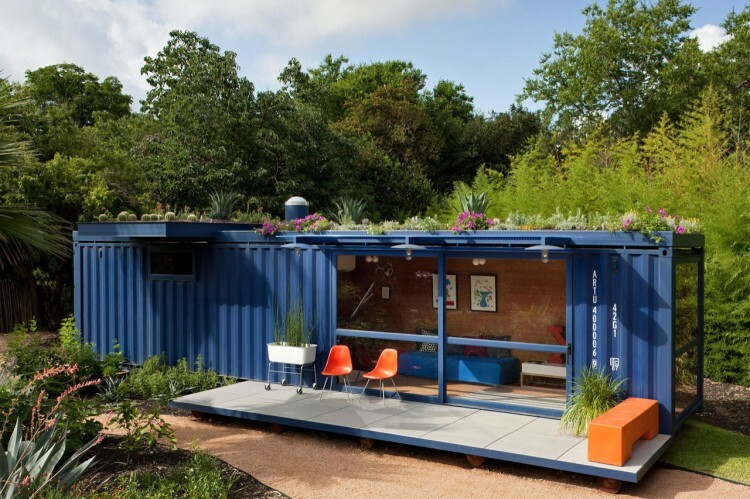 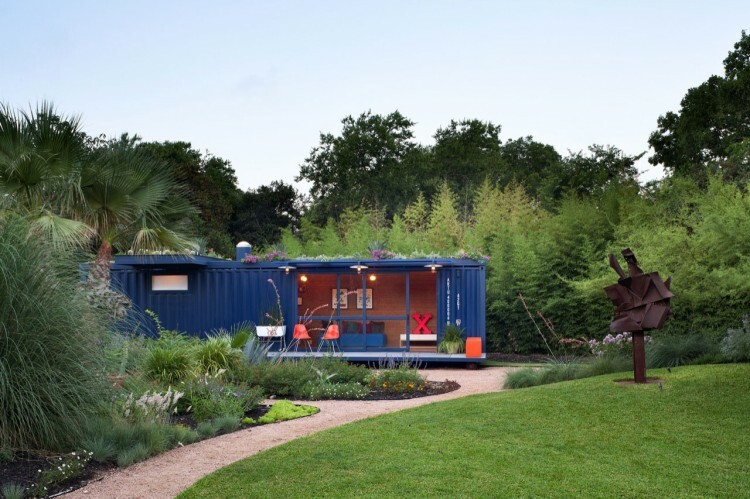 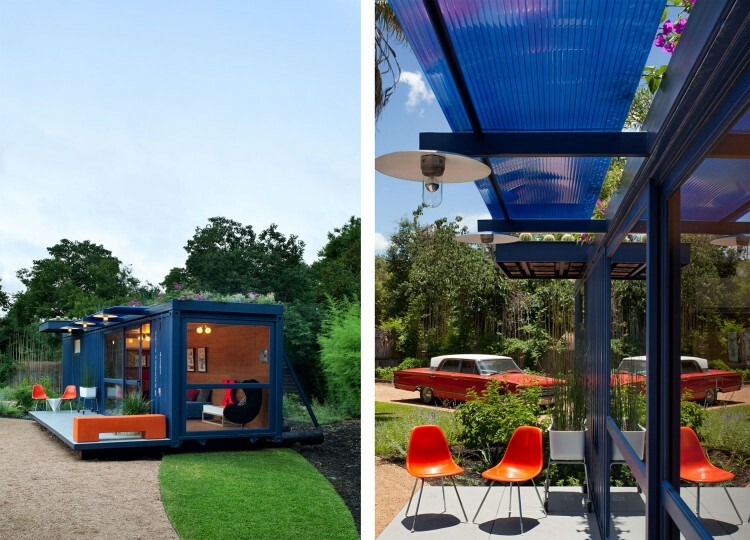 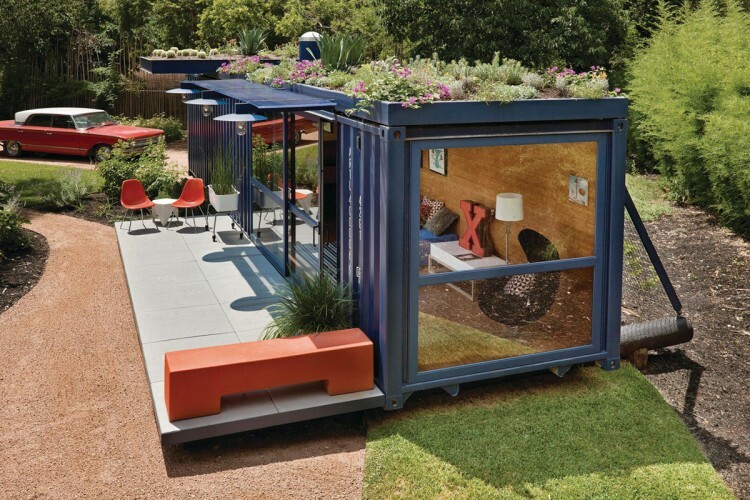 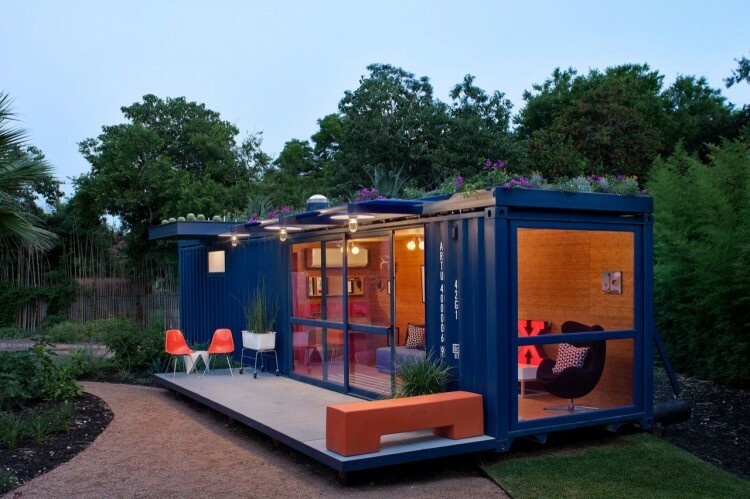 Located in the San Antonio artists community, the house, made from a standard 40-foot shipping container (320 sq ft), stands in the backyard of renovated warehouse where the client lives. 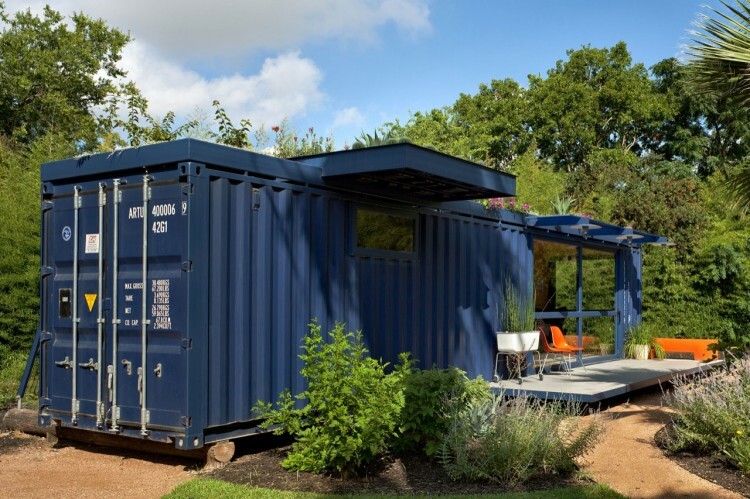 is this still featured as an airbnb?